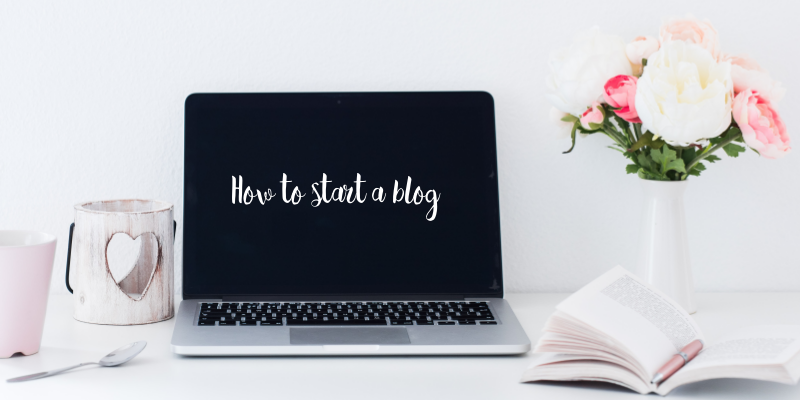 As I was writing this part 1 guide on how to start a blog in three simple steps, I wondered why I hadn’t done it before. You know, outlining the whole process in a simple way. I was asked about blogging many times, yet I kept delaying. So to make it worthwhile I thought I would write this as more of a what I wished someone would have told me before I starting a blog. I even went ahead and created a info graphic so you can see where you are at. Blogging is not hard neither is the technology. What is hard though is keeping the momentum and choosing to continue no matter what. No one tells you this when you are starting out, they go straight into the buy a domain, and hosting and voila you are a blogger. I fell for that, and I will save you a headache and heartache of confusion and wasted timed time by telling you now, start with a vision. What do you hope to gain from starting a blog? Is this a hobby or do you want to monetize and eventually have a business? Why will people read your blog vs someone else? Remember that Every minute spent in planning saves ten minutes in execution. Tip: If you want to start a blog and your focus is to earn a living from it then this is for you. Before moving on to the second step, see where your target audience hangs out at (Facebook groups, forums, who do they follow on Instagram, or twitter) and start listening to what they need and how they are communicating those needs. Start throwing ideas of how you would solve ideas and just engage with that audience. In phase 1 ‘how to start a blog’ you will be deciding on the infrastructure of your blog depending on your vision. There are a couple ways you can go about this. For a blog that you want to keep purely because its a hobby you can build your info structure on a free platform. Why WordPress instead of Squarespace, flexibility, and affordability. WordPress can seem a little confusing but in the long run, it is a platform that will grow with your business because of all the choices you have. Domain name – It’s what visitors will type in to get to your blog. Hosting server – this is where your blog will live. 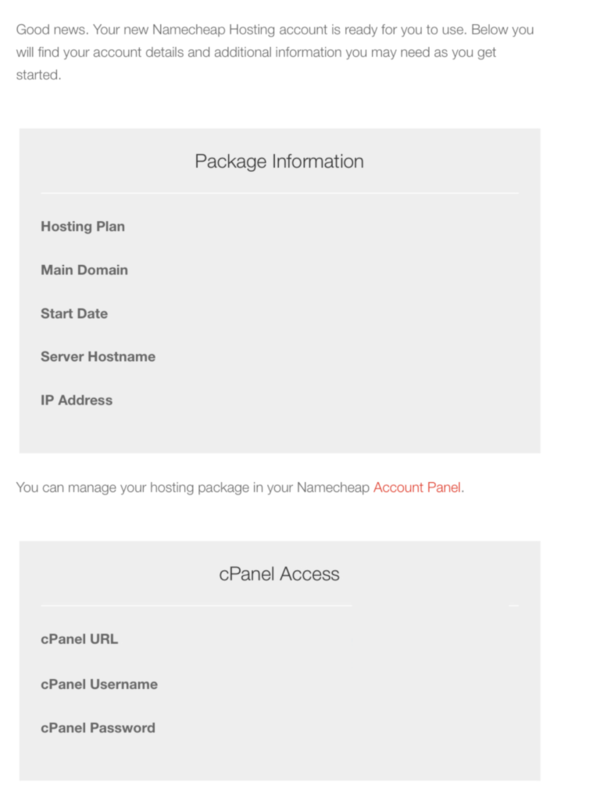 I use Namecheap for hosting and domain because of their customer service and affordability. All hosting companies will get your foot in the door with one year cheap hosting and domain and the next year the prices will be ridiculous but with Namecheap, they stay very reasonable with $35 after the first year Insha Allah and you can still get your foot in the door with a good deal ;). After you buy your domain and hosting you will be send an email with your login details for the c panel. There you will be able to download and Install WordPress. You will also set up the basic structure of your blog by adding pages to your menu tab, adding some branding elements like logo and brand colors. You can get a pre-made logo designed or using a free design program like Canva you attempt to make your own. In the second part of ‘How To start a Blog’ I will go into more details on the customization of your site as well as how to publish your first blog post and marketing your blog online.